Just Dreaming private yacht charters offers a relaxing and luxurious setting for up to 40 passengers. 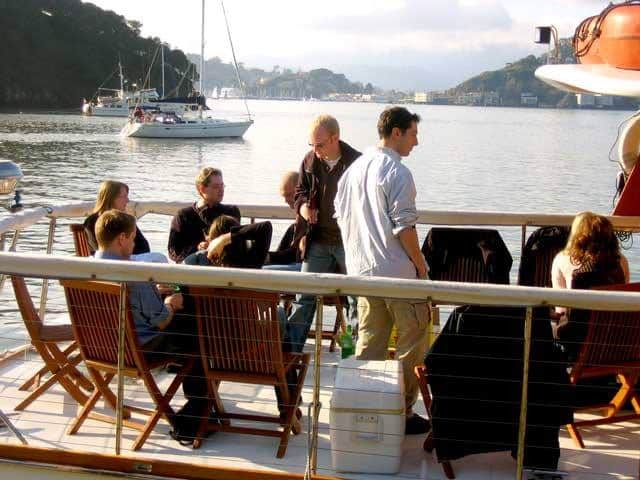 Corporate events, private tours, or private cruises ... our charters are fully customizable. Plan a memorable celebration – weddings, birthdays, anniversaries, retirements, memorials. Create the right atmosphere and activities to bring together your team, friends, or family. Craft the perfect menu – From fully catered to cooked by the galley crew. Choose a route for your private bay tour. Pick a themed cruise – sunrise brunches, sunset cocktails. Develop the perfectly themed beverage menu with cocktails, wine, beer, or delicious mocktails and sodas. Our savvy bartenders are on board & ready to serve you. To create your unique and memorable yacht charter experience, we walk through all the details with you. 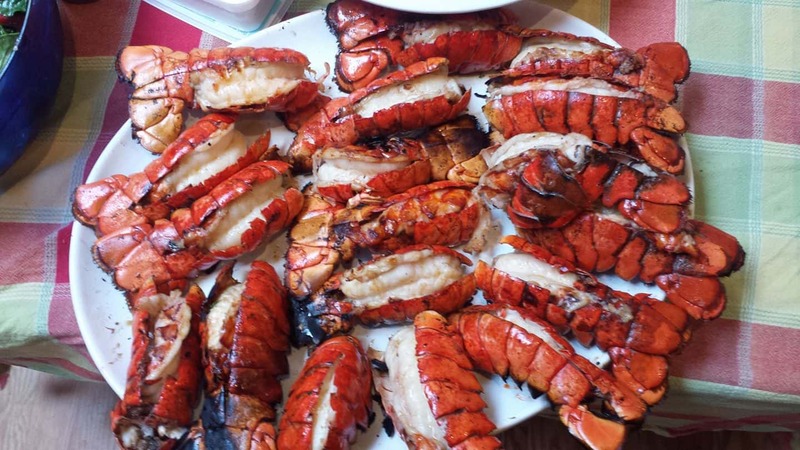 Our chef will work with you to create the perfect menu for your event. Or, if you prefer outside catering, our event team will work with you to select the best options the San Francisco Bay area has to offer. 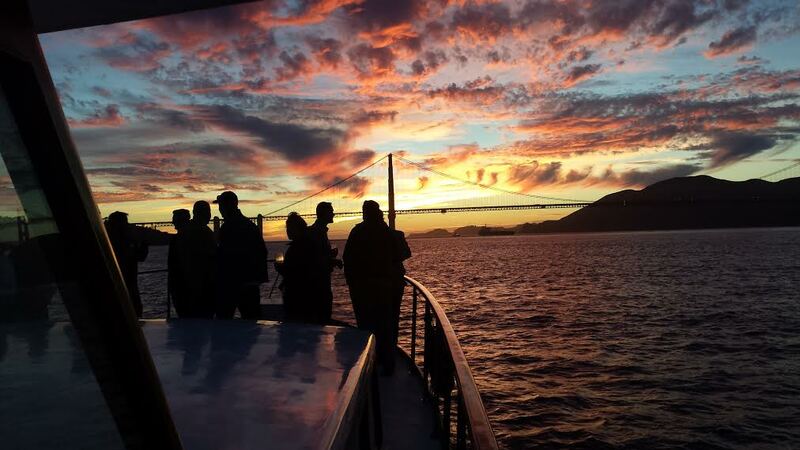 We work with you to pick the best date and time for your cruise to catch the perfect sunrise, sunset, full moon, or peak hours for watching wildlife. We recommend booking your charter at least six weeks in advance. Whether you're celebrating a Birthday, Anniversary, Memorial or other special event, we would be happy to help with ideas to decorate including banners, table settings, floral arrangements, favors, and more. We do have a full tended bar on board, let us know your beverage of choice, we would be happy to have the ingredients available on board for your cruise! For our non-alcoholic selections, we offer juices, classic sodas, bottled water and mocktails. Corporate events - to celebrate a company milestone, team building, off-sites, board meetings, or to entertain clients. Weddings - receptions, rehearsal dinners, bachelor and bachelorette parties, or engagements. Anniversaries, announcements, or special family events. Brunch, dinner, or cocktail parties. Just Dreaming was originally commissioned in 1963 by master shipbuilders, Stephen Brothers of Stockton, California. 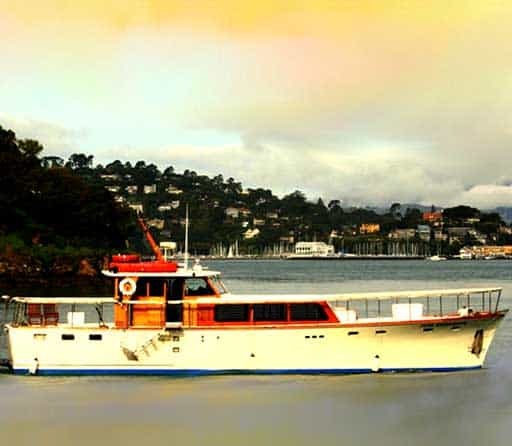 Just Dreaming Yacht provides an elegant, luxurious setting for your event. Her wooden hull and classic lines are beautiful. Her smooth and comfortable ride gives you and your party a chance to relax. With a complete renovation in 2002, she has modern amenities and is gorgeous inside and out. The modernized galley and bathrooms have been redone as well as the sound system. And, a luxurious Gatsby-era main salon. 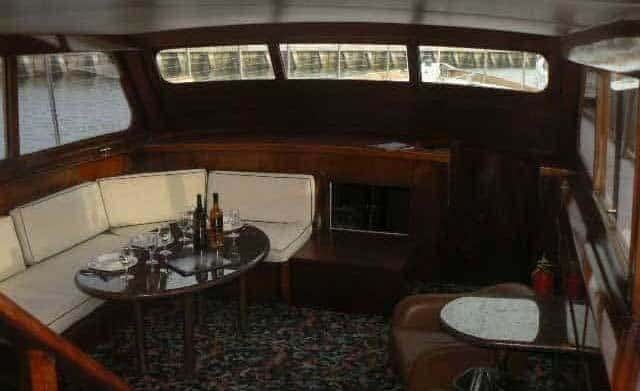 Her forward and aft decks allow plenty of space for socializing and even dancing. She is perfect for gatherings up to forty people. 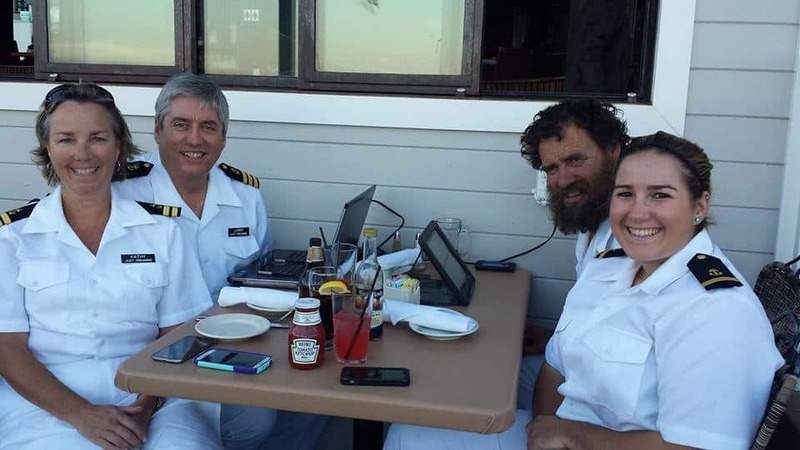 Our well trained, welcoming crew includes captains, deck hands, bartenders, and wait staff. Behind the scenes, we have a maintenance crew dedicated to providing a glamorous setting. And, our training department is there to ensure your safety. 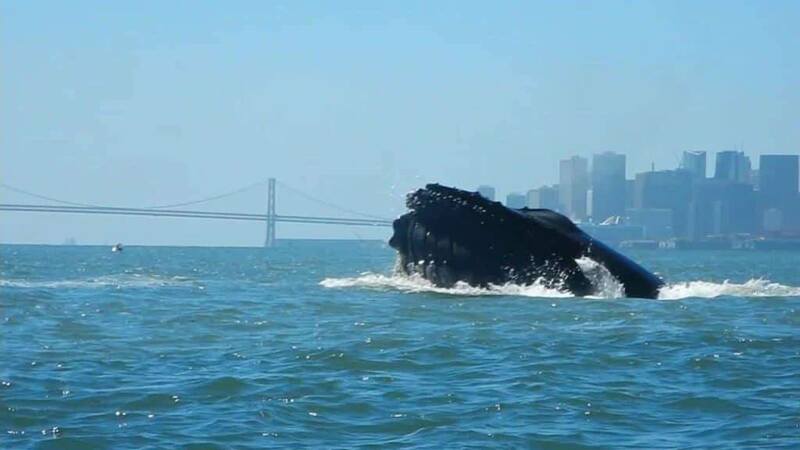 The most spectacular views of the San Francisco Bay from the most elegant vessel. The sunrises and sunsets from our gorgeous, luxurious salon. The bay and ocean breezes fresh on your skin as you view the hills and skylines from our fully restored decks. 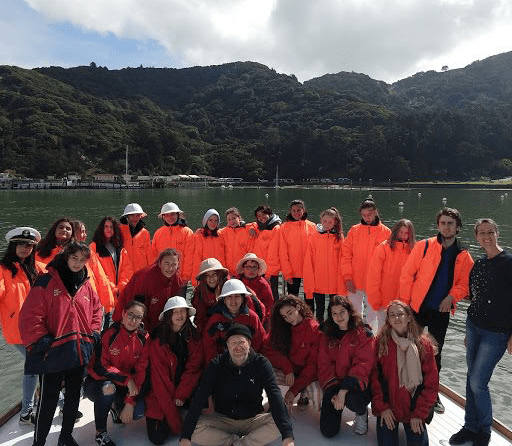 The marine wildlife – whales, sea lions, dolphins, and more with our crew there to make sure you don’t miss the best photo opportunities. The most relaxing way to visit destinations around the bay, seated on the comfy chairs of the salon or sitting on one of our wooden deck chairs. The elegance and intimacy of Just Dreaming Yacht, accommodating up to 40 guests. 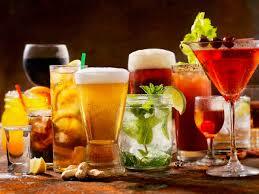 The full bar, wine, and beer selection on board, along with special requests served by our skillful bartenders. 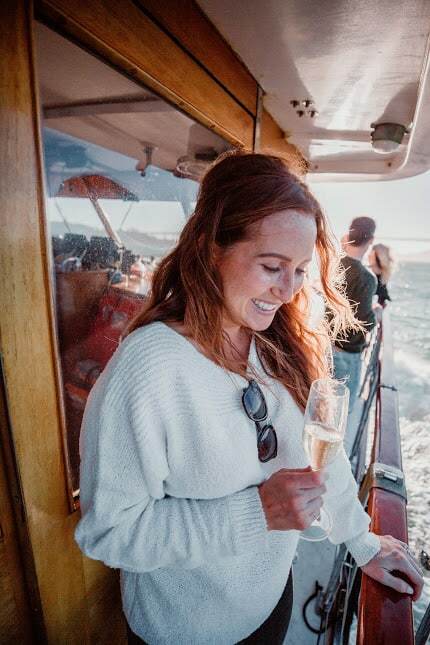 The menus created with care – made in our galley by our chefs or fully catered from one of the many delectable restaurants the San Francisco Bay Area has to offer. The friendliness, knowledge, and professionalism of Team Dreaming crew. The complete experience - creatively crafted by our top-notch crew. 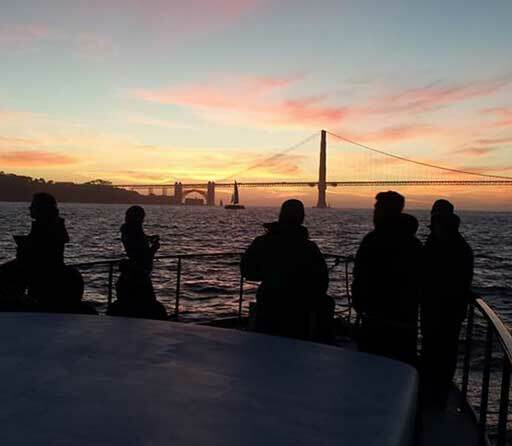 Our Bay cruise party was so private and memorable. We could have booked a room at a restaurant or hotel, but this was so much more. 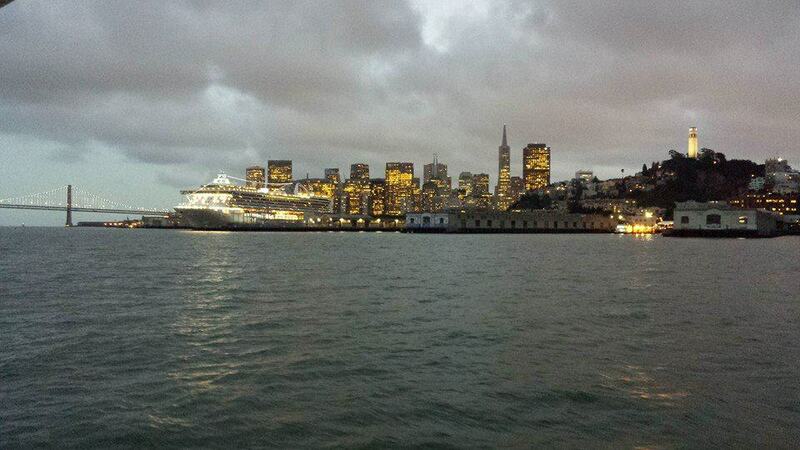 It’s like a floating hotel with priceless views… like a mini vacation! My father spent a lot of time at sea while in the Marine Corp. 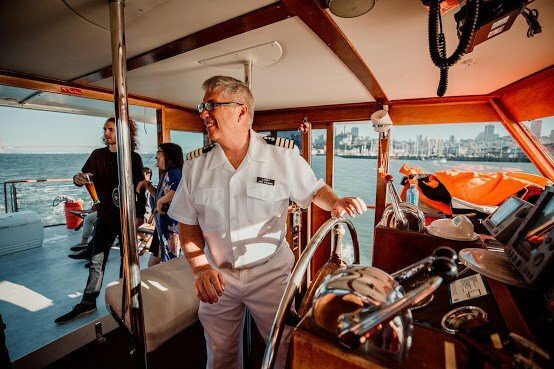 He told us stories about the San Francisco Bay port and we believe he would have wanted us to memorialize him in this way from such an elegant and nostalgic vessel. Thank you so much for making today a beautiful one. Your/your staff’s attention to detail was very apparent and everyone had compliments regarding the memorial. I believe my husband would have been quite happy. 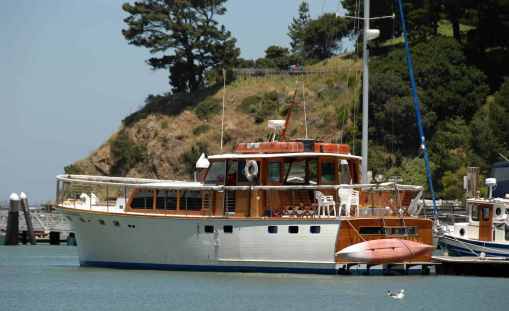 You can escape the everyday and see the San Francisco Bay, on board our elegant Gatsby era inspired yacht. 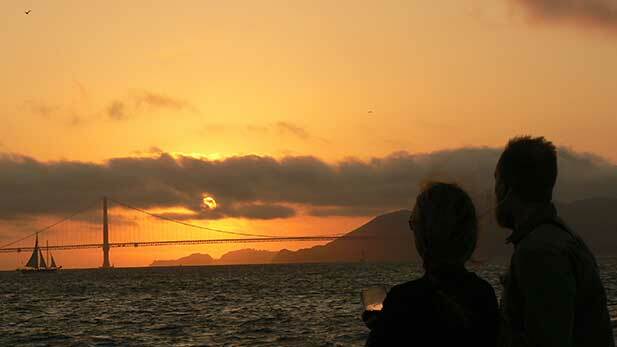 Join us on Just Dreaming, one of the most luxurious and intimate private yacht charters in the San Francisco Bay Area.